The International Maritime Organisation (IMO) has adopted a seven step plan towards decarbonising the shipping industry following pressure exerted by a coalition of Pacific countries. 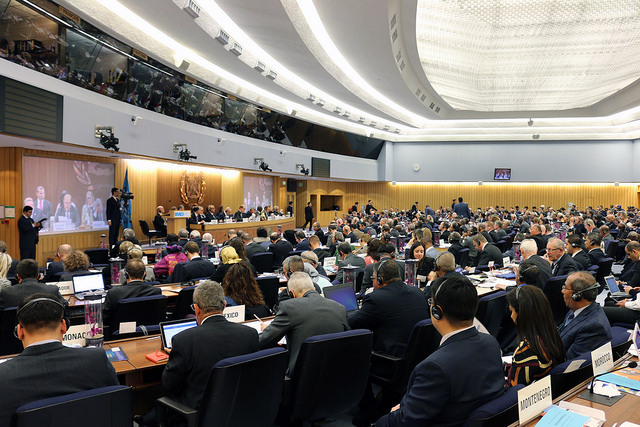 But while their proposal for the shipping sector to adopt climate targets in line with the Paris Agreement gained overwhelming expressions of support, the IMO said a consensus was not reached between more than 170 member nations. It said at last week’s London meeting, China and India voiced strong support for alternative low carbon fuels, while European nations joined the Pacific in highlighting the urgent need for sector action. However a number of countries including Brazil and Chile were concerned about potentially negative impacts of carbon reduction measures. 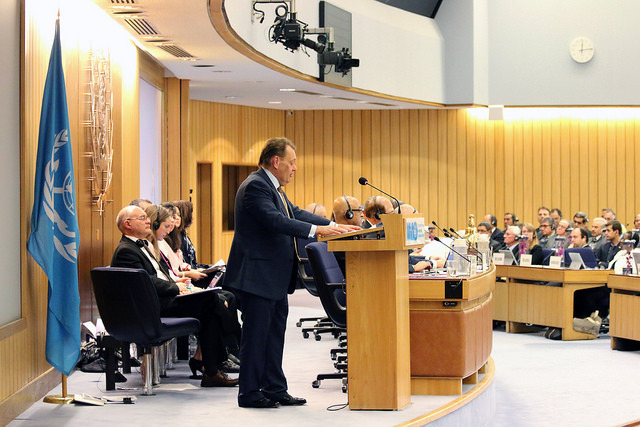 The IMO’s director of shipping Bill Hemmings said political differences prevented substantive progress despite a strong delegation of Pacific Island nations vulnerable to climate change calling for an ambitious reduction target. “A sense of urgency was lacking and hopes have again been deferred to the next meeting being held in October nearly two years after the Paris Agreement,” said Mr Hemmings. Mike Halferty, the Marshall Islands minister for transport, said while only modest progress had been made there was large support for the vision of emissions reductions from the sector. Solomon Islands ambassador to Europe, Moses Mose, said he was encouraged that many countries shared the Pacific’s interests. “We must seize on this opportunity to produce tangible progress so that IMO has something credible to report to COP 24 in 2018,” said Mr Mose. The IMO said the seven-step plan will form the basis of its first attempt to tackle climate change, 20 years after first being requested to do so under the Kyoto Protocol. The IMO said shipping accounts for two to three percent of global greenhouse gas emissions, but a UN study predicted trade growth could swell its carbon footprint 50 – 250 percent by 2050. It said the International Energy Agency rated the IMO as “not on track” to meet its sector’s fair share of CO2 cuts needed to limit global warming to below two degrees celsius above pre-industrial levels. The seven-stage outcome is as follows: 1 – emission scenarios, 2 – vision, 3 – ambition, 4 – candidate measures to achieve cuts, 5 – research and development / capacity building, 6 – periodic reviews, 7 – follow-ups ahead of 2023 revised strategy. At its AGM in Istanbul, the International Chamber of Shipping (ICS) agreed to urge the International Maritime Organization (IMO) to adopt some dramatic CO2 reduction objectives – on behalf of the international shipping sector as a whole – in order to match the ambition of the Paris Agreement on climate change. ICS wants IMO to remain in control of additional measures to address CO2 reduction by ships and to develop a global solution, rather than risk the danger of market-distorting measures at national or regional level. 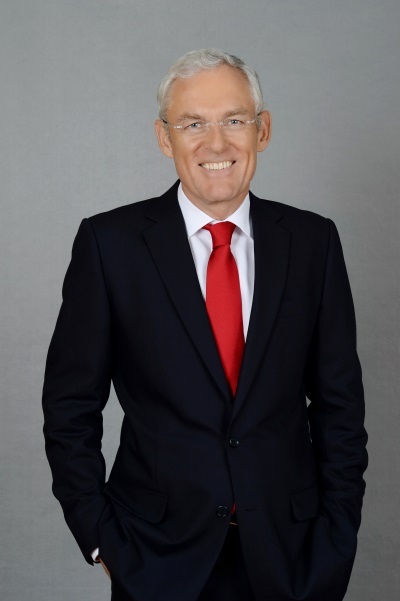 “Shipping has a very good story to tell about reducing CO2 but this is difficult to convey so long as there is no clear signal from IMO as to what our collective CO2 reduction objectives should be”, said Mr Poulsson. ICS (together with BIMCO, INTERCARGO and INTERTANKO) will be making a joint submission on behalf of the global shipping industry to the IMO Marine Environment Protection Committee, which meets during the first week of July, preceded by a week-long Intersessional Working Group which will begin the development of an IMO strategy for reducing CO2 from shipping.